Tabarca is one island yet many at the same time. It is both bustling and quiet, with beaches and coves in which to lose yourself. 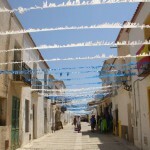 It is just a stone’s throw from Alicante, yet comfortably cut off from the outside world. And it attracts both those who savour ancient history and a younger generation who are wowed by what the island has to offer. 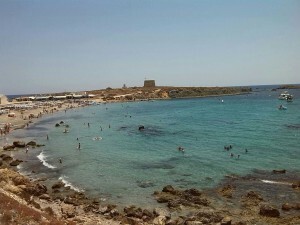 You go to Tabarca yearning for the sea, and leave with a hundred reasons to return. 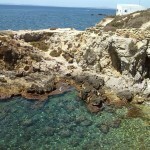 The island’s greatest attractions are its beaches and coves and those tucked-away places that its lovers know so well. 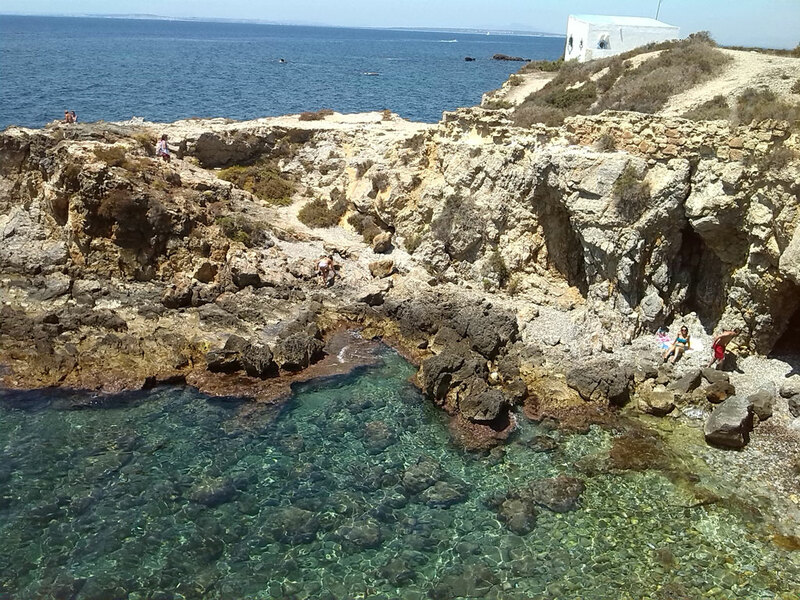 Visitors come to soak up the sea in all its glory, to bask in the sunshine, explore the rocky shore and wallow in clear and bountiful waters. To buy a t-shirt proclaiming you were there. 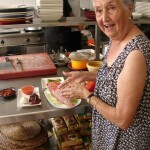 To try the typical dishes rustled up in its restaurants. To explore its fortified walls, which whisper of pirates and make us smile today yet made us tremble in days of yore. To rest and relax, far from the madding crowd. To hear the seagulls and watch them fly. 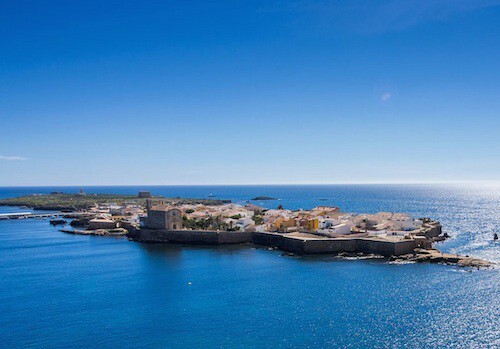 Also known as Isla Plana or “Flat Island”, as it is flat and long, the island of Tabarca comes alive in high season, its small harbour welcoming boatloads of sea-loving visitors every half hour, from Alicante, Santa Pola, Guardamar, Torrevieja and even Benidorm. Just the arrival is quite a show in itself, with the sea stretching out all turquoise and transparent, suggestive of what awaits visitors to this magical place. Fish teem alongside the boats, free from the fear of fishermen, as fishing is prohibited on the island. First thought upon arrival: where to swim? If beach and only beach is your thing, then head for the central stretch of coastline, just along from the jetty. 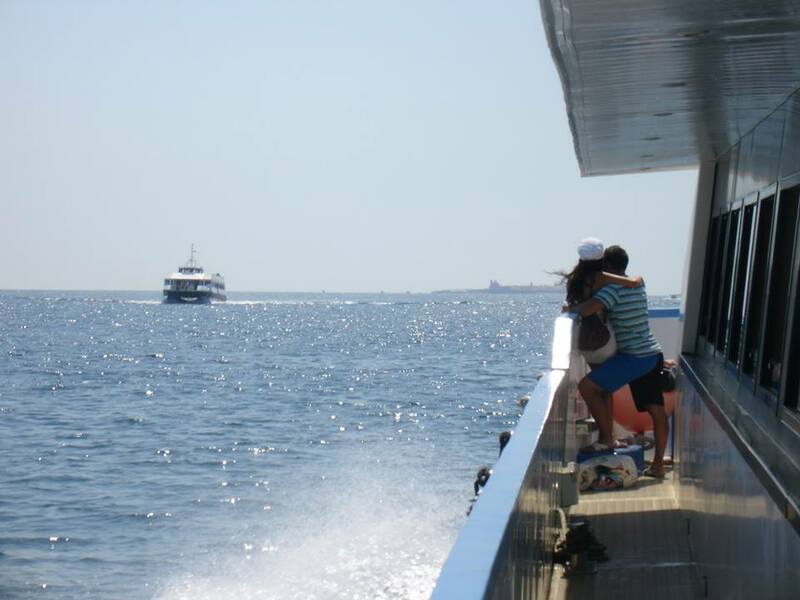 Here, your maritime experience, which began when you stepped on the boat, will continue until you head home, with the scheduled passenger transport boats often joined by visiting yachts, many of which drop anchor opposite the beach. On terra firma, parasols and sun loungers, beach bars and restaurants are all at your service, catering to your every need. The water is calm, and so limpid that you can see your feet clearly beneath the surface. 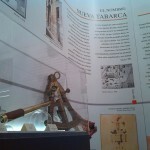 Overlooking the beach is the Tabarca Museum. Take a moment to drop in and learn about the island: its geography, flora and fauna, culture and history. Then step back into the present, as embodied in its streets and its souvenir and craft shops. 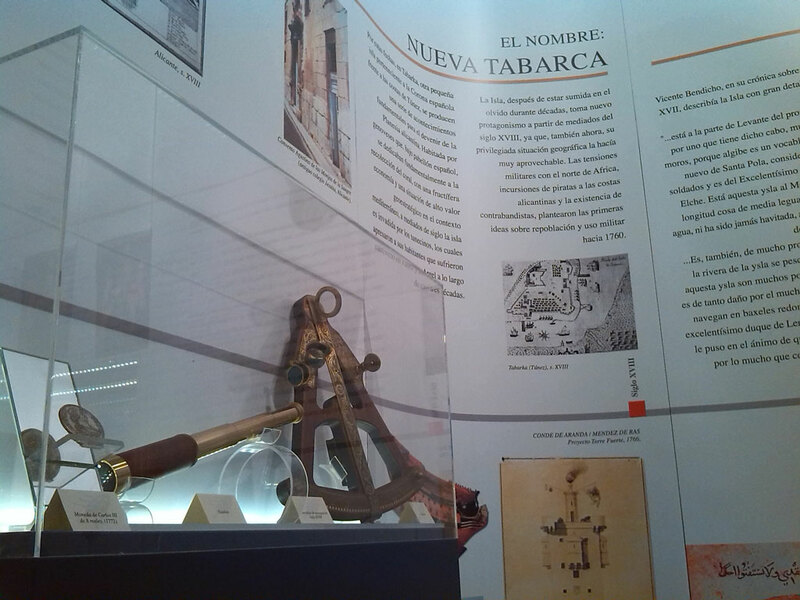 Tabarca became Spain’s first National Marine Reserve in 1986. 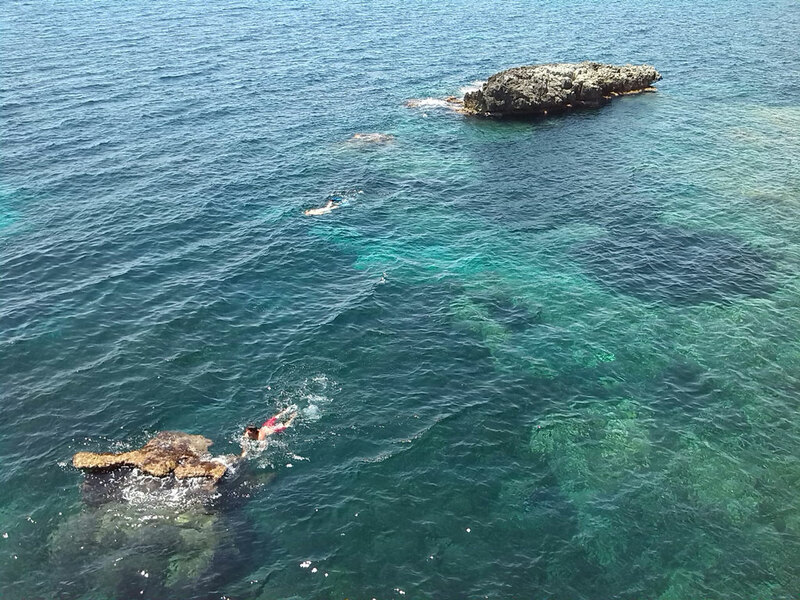 Thanks to this official status, created for the protection, regeneration and development of fishing resources and to protect the underwater flora and fauna, it enjoys a rich marine life, with popular diving spots hinting at the sub-aquatic paradise that lies hidden within its depths. Visitors to the island fall into two camps: those who stay on the beach and those who seek out the best cove in which to settle down and swim to their heart’s content. Throughout practically the entire island, you can find a spot to lay down your towel and head for the water. Suitable footwear is, however, highly advisable, as the entrances to the coves are rocky. If you fancy a stroll around the town, you will find it to your right as you arrive. 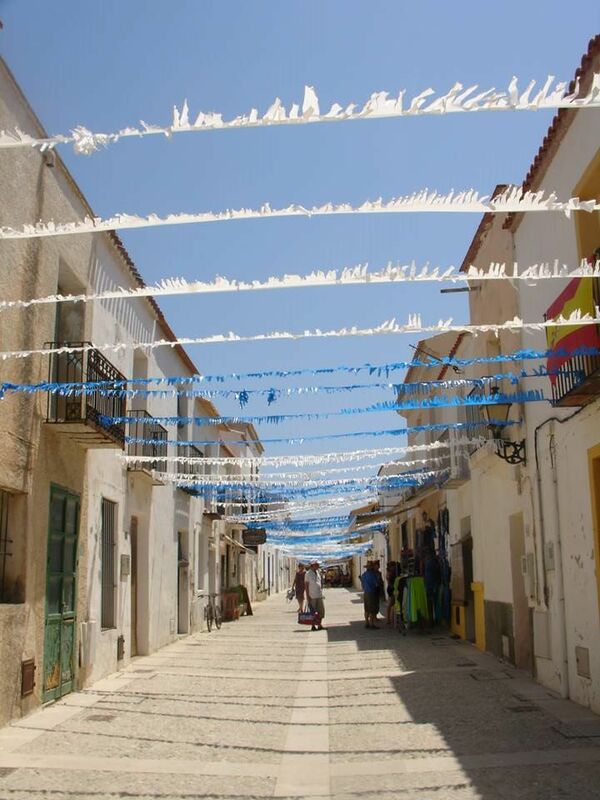 The gateway to the town is a portico, which welcomes you into the inhabited part of the island and onto Calle d’Enmig or Middle Street. Tabarca has very recently undergone a process of paving, which has greatly improved the appearance of its streets and made them very comfortable to walk on. Calle d’Enmig is festooned with gift shops and souvenir shops, with a sprinkling of bars and restaurants. Keep walking and you will reach the town square, where a festival in honour of the local patron saints is heartily celebrated towards the end of June, and where the patron saint of sailors, the Virgin del Carmen, is honoured with music into the wee small hours and with a curious maritime procession. 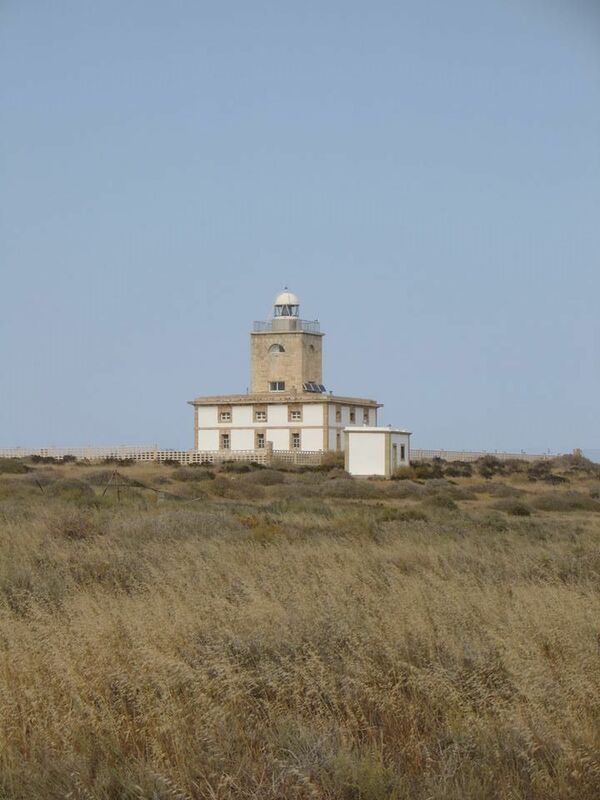 The island also has a lighthouse, a watchtower and an 18th-century Governor’s House – La Casa del Gobernador – which is now a charming hotel. The entire island enjoys sea views, is peppered with coves – some of which are hard to reach – and is bathed by remarkable emerald-green waters. 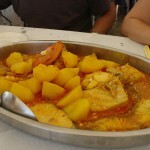 The cuisine on Tabarca has a capital C for caldero tabarquino, the local stew. Expert hands have spent entire lifetimes preparing this dish and have handed the recipe down through the generations. 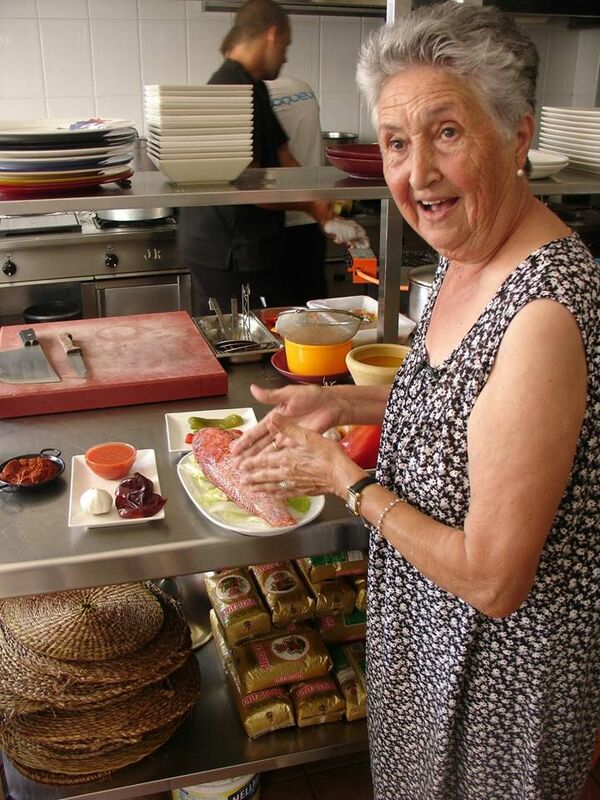 A leading figure among the islanders is 82-year-old Gloria Ruso, who is a veritable repository of stories about Tabarca and who remembers when all of the neighbours were fishermen and the island lived off fishing. 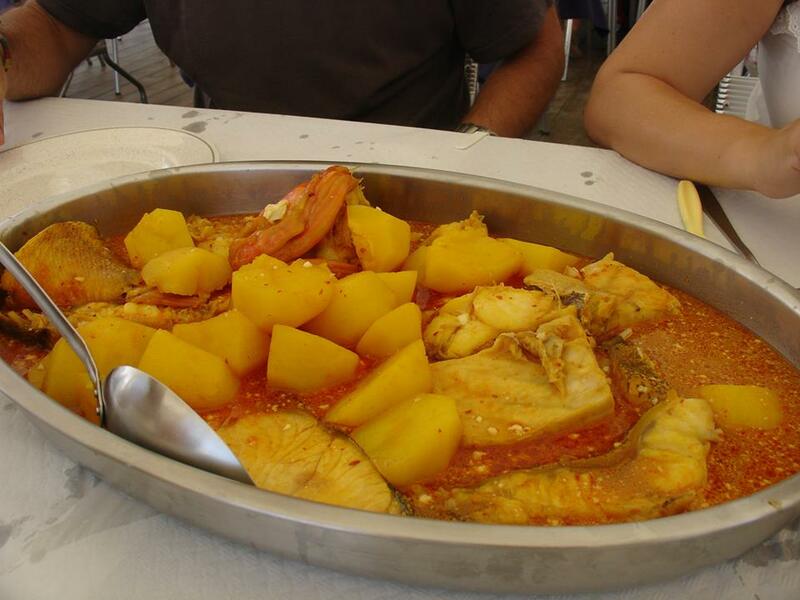 The main ingredients of caldero tabarquino are fish: scorpion fish plus smaller fish known as fry, which are cooked with ñora peppers, garlic, pepper and salt to make the stock. The scorpion fish is served first, alongside potatoes daubed with a little aioli, followed by rice. And there are many more dishes for you to try on the island:fideuà noodles, all types of rice dishes (arroces), particularly those with shellfish, squid, octopus, troll-caught lechola fish, fried whitebait… On the island of Tabarca you will find set menus ranging from some 12 to 30 euros or, if you don’t want to lose any time away from the sea and sun, you can always grab some finger food for a quick snack. The soundtrack of Tabarca is that of waves breaking softly upon the beach, the cry of gulls and the music that drifts out of some establishments. In the evening, we came across a family from Lithuania who had spent the day on the island and were about to get the boat back to the mainland. 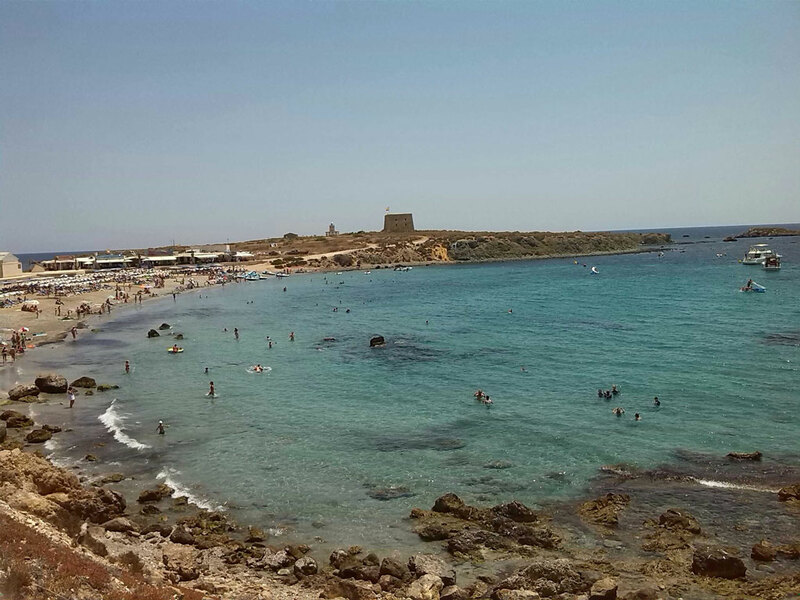 The eldest son, 20-year-old Rokas, told us of the good impression he had of Tabarca, particularly the small-town tranquillity that pervades the island. 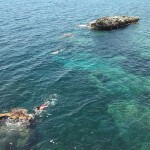 He had also done some diving and admired the marvellous marine reserves harboured by the island. Helen is from Manchester, in the United Kingdom. She considers herself privileged to be staying at the old governor’s house, and she recounts how, when the last boat has left for the mainland and Tabarca is “alone”, there is a very special atmosphere on the island. Those who spend several days on Tabarca, either because they have a house there or they are staying in lodgings, tend to gather to watch the sunset. A stunning and rather special sunset, looking out across the water towards the mainland, waves lapping at the rocks, gulls perched and wheeling. 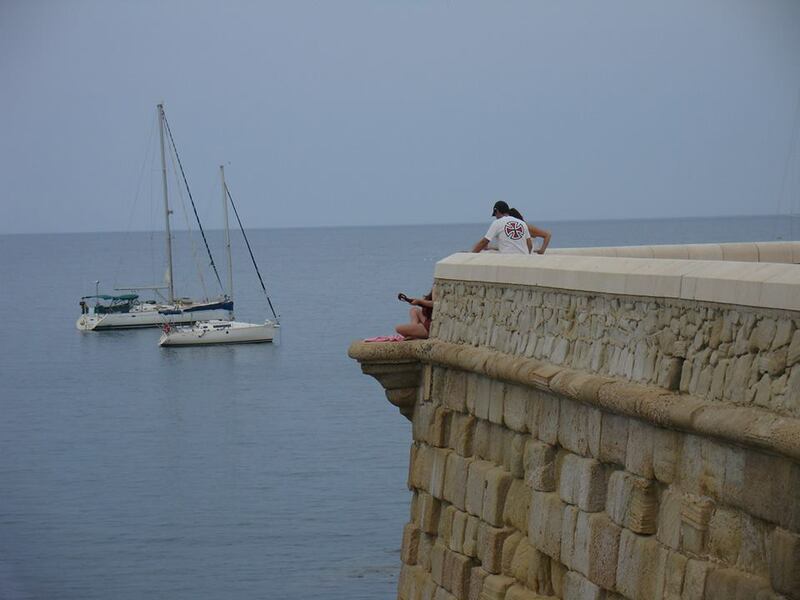 An experience that every visitor to Tabarca should enjoy at least once. On a stretch of fortified wall facing the mainland, on an evening in which the sea is as smooth as a mirror, Victoria plays her guitar and composes melodies. 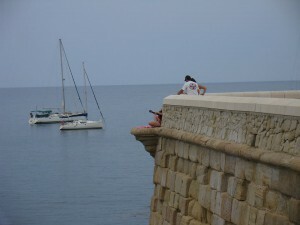 She is young, and she describes Tabarca as “a perfect place”. She goes on to explain that at night a group of youngsters often gathers to play string instruments, and she loves the romantic atmosphere this creates. 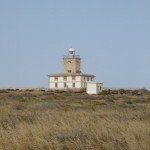 Wistfully conjuring up images of this, how we yearn to spend just a few more days on the island! Later, we speak to someone with in-depth knowledge of the island, its history, legends, fauna and, above all, its flora. Someone who knows every cove and corner of the island like the back of their hand. And they tell us something surprising: they tell us that, every winter, the “perfect wave” is created in Tabarca – something surf lovers know well. But that’s another story, for another day. Because the island of Tabarca has so much to see and so much still to discover. 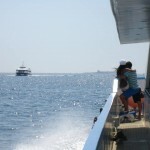 The boat trip to theTabarcaIslandcan be comfortably made from Alicante, Santa Pola, Guardamar and Benidorm. Hi From a fussy eater, sorry, what other dishes except caldero, ? your local stew, thank you in anticipation.